It has been referred to as a hidden gem and I cannot agree more. 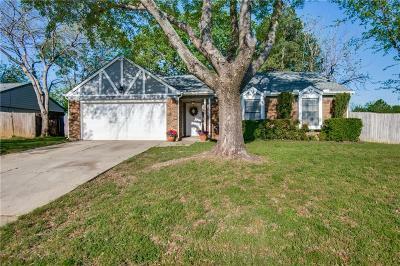 Tucked away in the booming town of Corinth just minutes away from the freeway and the town of Lewisville this home is perfect for you and all your needs. This gorgeous 3 bedroom home has space for all your family or gathering needs. One of the things that makes this home so great is it has NO CARPET! that means easy clean up! The home is also shaded by gorgeous mature trees that really make a statement.